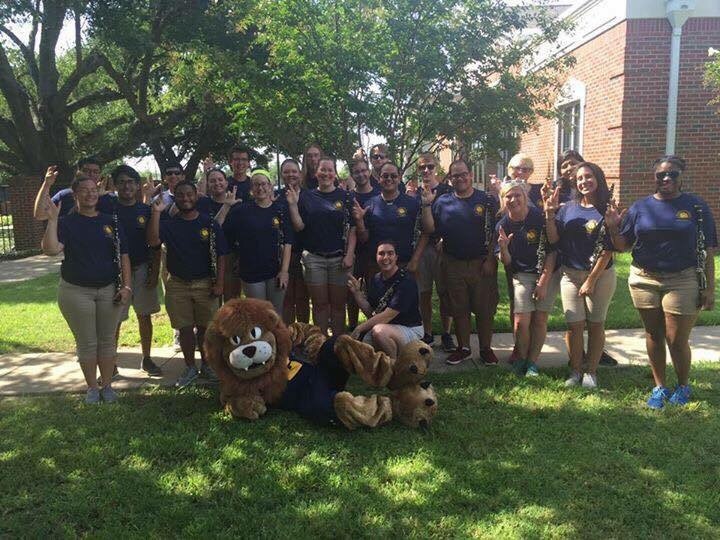 Dr. Druhan has mentored students at TAMUC and in the DFW area since 2002 and takes great pride in the family of clarinetists that have worked together over the years. 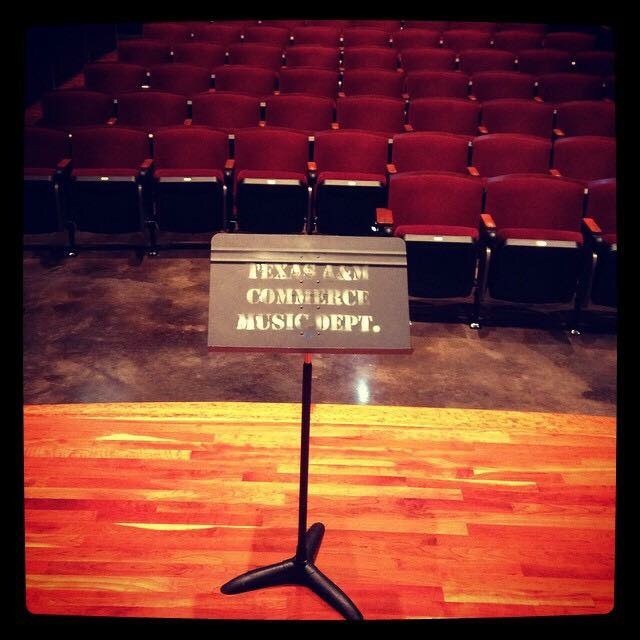 Students are permitted to major or minor in either clarinet or bass clarinet at Texas A&M University-Commerce! 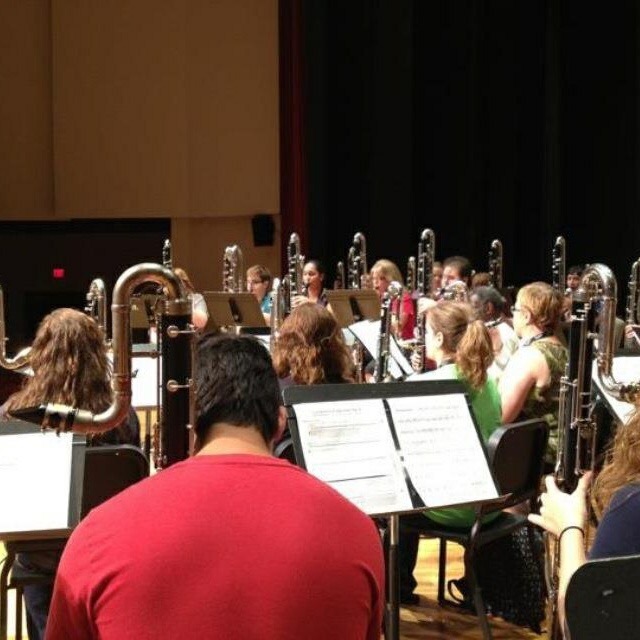 The flexibility of our Master of Music program permits a degree in clarinet or multiple woodwinds! 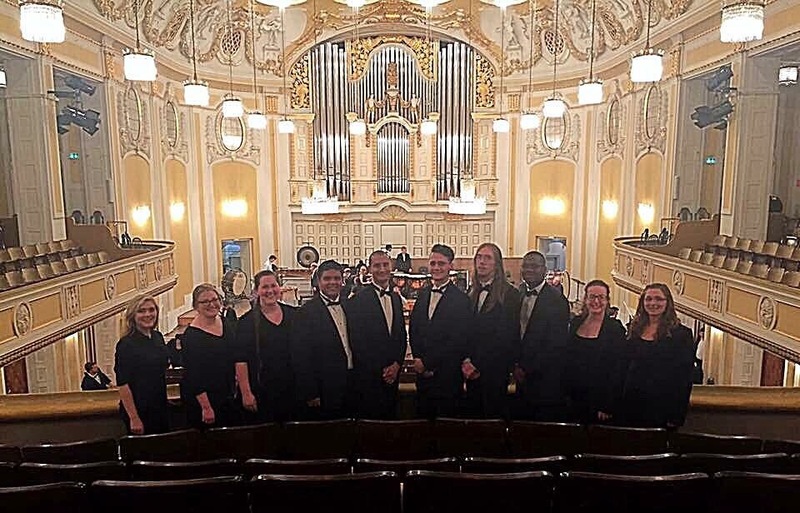 Members of the Wind Ensemble clarinet section performed for the European tour in 2016. We are very fortunate to have Dr. Jody Webb work with us as Adjunct Professor of Clarinet as well as several graduate students and GTAs. 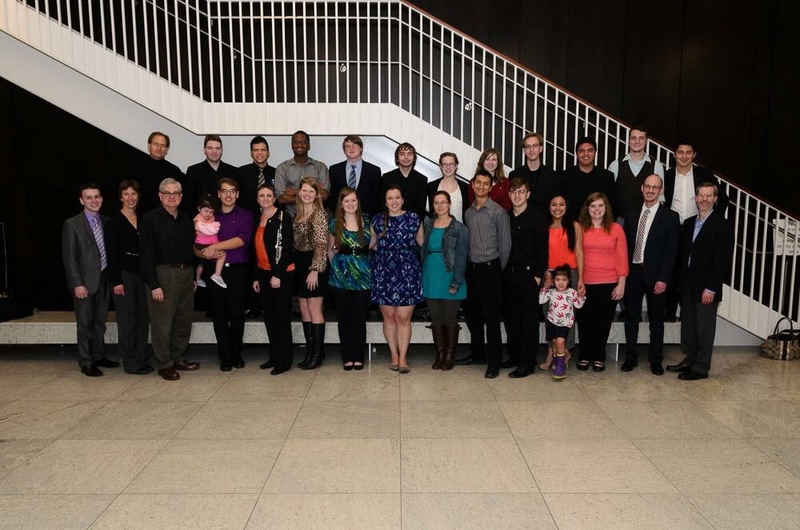 The 2015 clarinet studio with Dr. Druhan’s mentor, Steve Cohen. 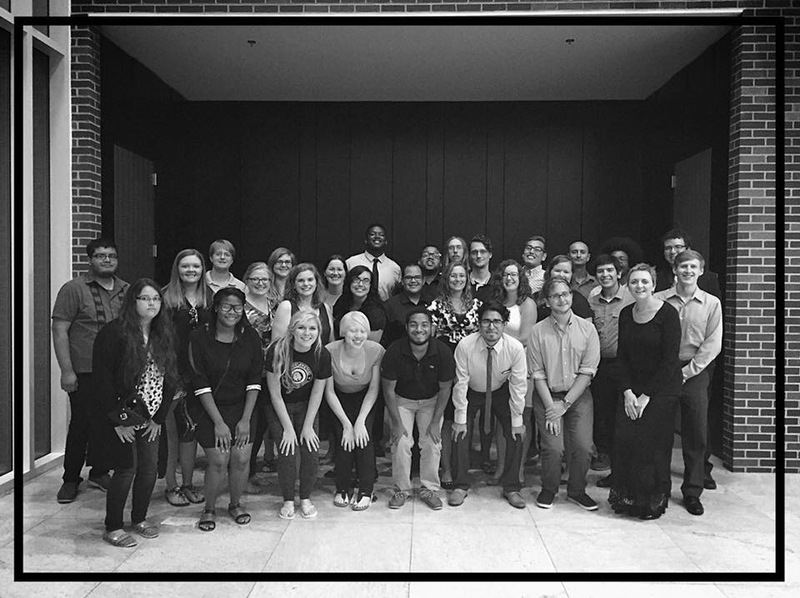 Many members of the studio (12) performed at ICA for the premiere of Ben Stonaker’s piece for 44 contra clarinets- an event organized by Dr. Druhan. Ben Stonaker was a student of Dr. Druhan in the 1990s and is now a composer whose works are performed around the globe. 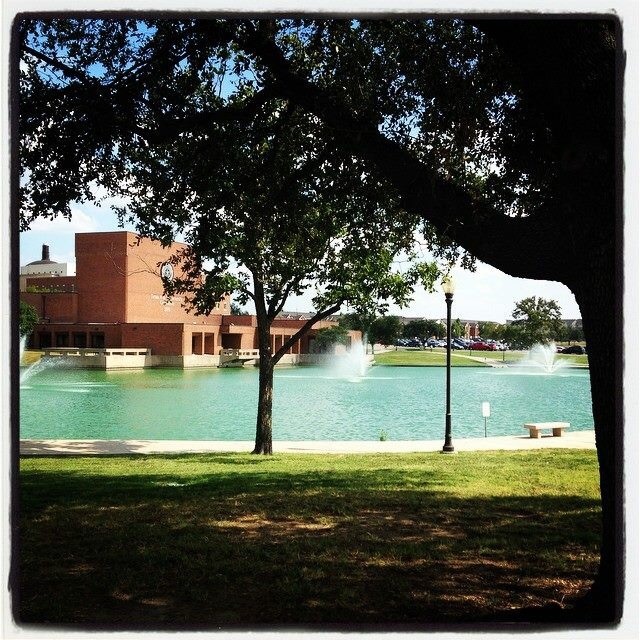 Our studio stays actively engaged in projects on campus and around the globe! Some members of the 2017 studio gather for a studio recital. 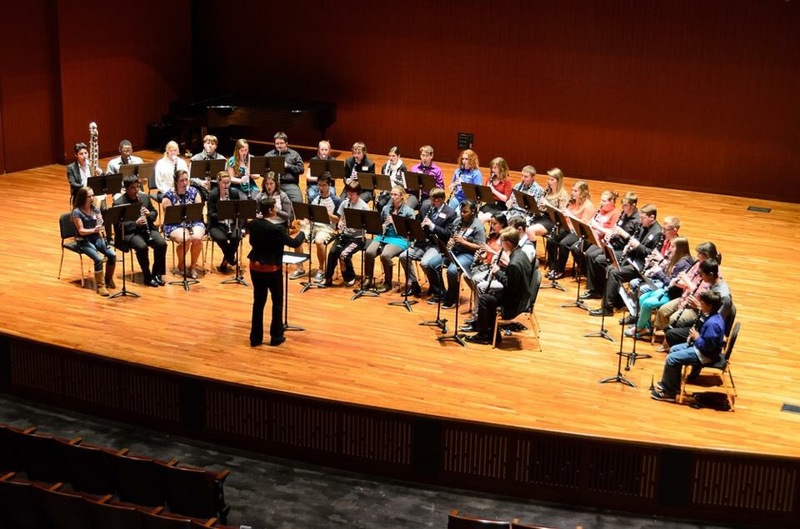 We are excited to have a healthy and diverse family of clarinetists. Collaboration projects are just one element of our studio. 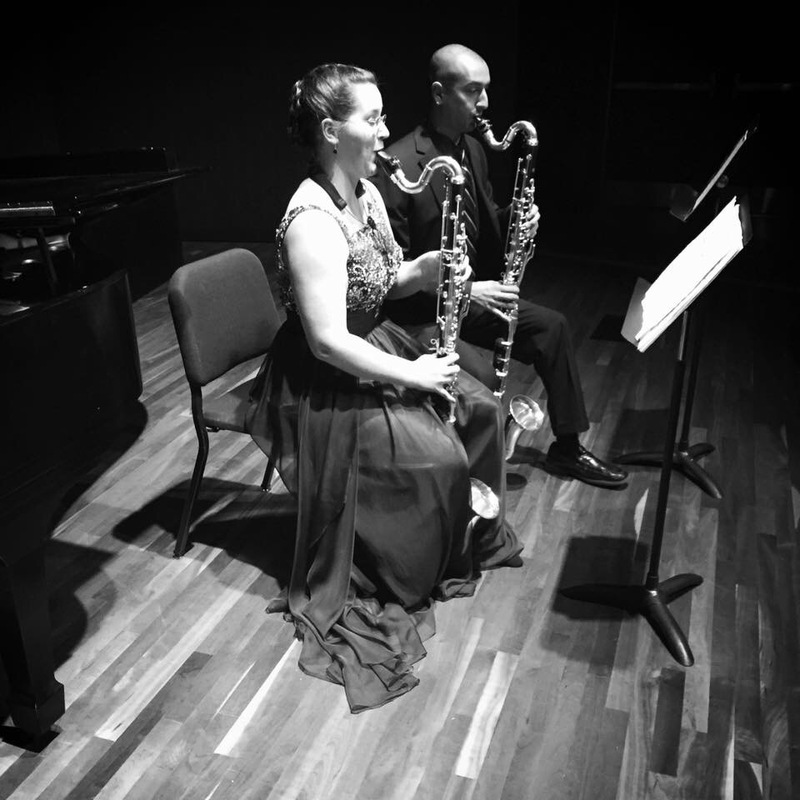 Here two students perform Black for a recital in 2016. A little Lion Pride for 2016 – marching band consists of majors, minors, and non-majors. Clarinet Choir at the Colloquium.